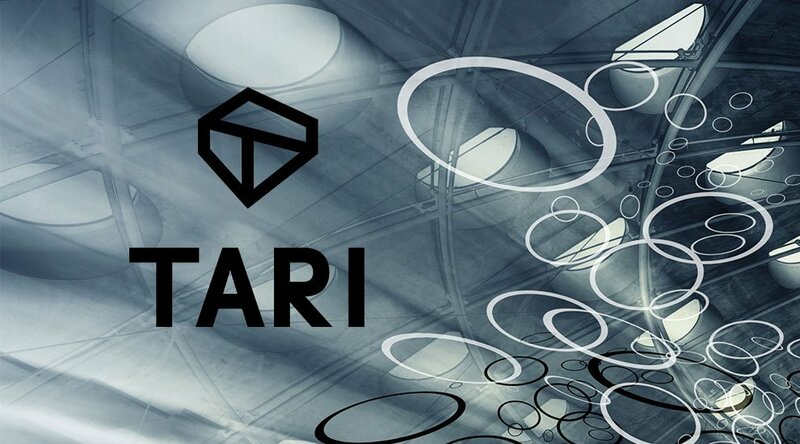 Tari, a new open-source blockchain protocol, aims to redefine the digital asset experience. Backed by institutional investors including Redpoint, Trinity Ventures, Canaan Partners, Pantera and Multicoin Capital, its founders Riccardo “fluffypony” Spagni, lead maintainer of the Monero cryptocurrency; Naveen Jain, a serial entertainment industry entrepreneur; and Dan Teree, co-founder of Ticketfly, hope to simplify the management, trade, programmability and use of all digital assets. “Today, most digital assets such as event tickets, in-game items, loyalty points and virtual currencies are siloed due to restrictions that limit their use and secondary market trade,” Jain said in an interview with Bitcoin Magazine. Businesses primarily enact these restrictions to control assets after their distribution, verify an asset holder’s identity and prevent fraudulent counterfeiting. Siloed digital assets aren’t ideal for consumers or businesses. Consumers don’t enjoy “true” ownership of the digital assets they purchase or earn because they must comply with secondary market restrictions and regulations, and businesses miss out on billions of dollars generated from the secondary digital asset resales that occur on outside channels. For example, consider a frequent Delta flyer who takes one Lufthansa flight a year and is unable to trade his or her Lufthansa miles (that are unlikely to be redeemed) for Delta miles. Or, the millions of dollars in ticket resale revenues that artists like Beyoncé miss out on after issuing tickets for their world tours. Once Beyoncé sells a $100 ticket to the original buyer, she does not participate in the secondary market resale economics when the original buyer resells his or her ticket for $500, and the secondary market scalper turns around and sells the ticket a third time for $1000 the night before the show. By leveraging blockchain technology, the Tari protocol enables consumers and business to break down walled gardens between businesses, sell and trade scarce digital assets with programmed rules, and record immutable transfer and verification of ownership. The Tari protocol hopes to unlock additional utility for digital asset users and enable “true” digital asset ownership and control. By utilizing the Tari protocol, the aforementioned Delta flyer can perhaps trade his or her Lufthansa miles for Delta miles. And artists like Beyoncé can issue their world tour tickets with programmed rules that allow them to capture and control secondary market value. Beyoncé could hard-code rules such as: tickets can only be resold three times, Beyoncé is entitled to 10 percent of any ticket resale, and tickets are not re-sellable 24 hours before the show. According to Spagni, the Tari protocol will be built on top of Monero. Specifically, Tari will be a merged-mined sidechain of Monero. Merged-mining allows for two cryptocurrencies to be mined simultaneously based on the same algorithm. 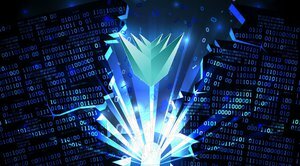 In this case, it is Monero’s proof of work algorithm that miners must solve. The Tari token powers the Tari protocol, serves as an incentive for miners to mine Monero and for valiators to accurately validate the network’s rules. “To give miners an incentive to merged-mine your chain, there needs to be a reward. We can’t pay them in Monero, so we need to have a native token that merged-miners receive. Tari tokens will also be used as an incentive for rule validation. 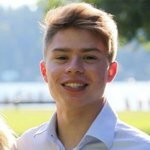 Users have the opportunity to put Tari tokens in an escrow account and passively run a program that validates [protocol] rules on their computer. If they behave and validate the rules correctly, they will earn tokens and keep their escrow,” explained Spagni. Because Tari is merged-mining, the team doesn’t have to recruit new miners. Instead, Monero mining pools can “flip a switch” (tweak their settings) and mine both Monero and Tari simultaneously. Spagni also pointed out that merged-mining with Monero’s proof of work system doesn’t incur additional electricity costs or environmental damage risks traditionally associated with proof of work, since miners aren’t burning more cycles. For reference, the Monero protocol had around 150 contributors within the last 12 months. Although Tari aims to revamp the way consumers and businesses interact with digital assets, the team has various obstacles to overcome. Is it favorable for businesses to allow their assets to trade on a secondary market? And will businesses amend their terms and user agreements to allow secondary market liquidity for their digital assets? For example, airline loyalty points are currently an illiquid market. Wall Street analysts have pointed out that the sale of these loyalty points can equal up to half of an airline’s yearly earnings before interest and taxes, but airlines might want loyalty points to expire unredeemed. That way, airlines can increase revenue, without having to discount travel for customers who don’t take advantage of their loyalty points. Because the Tari protocol intends to become the underlying protocol for the transfer of digital assets, they will need to handle “many tens of thousands of transactions per second,” according to Jain. The team plans to use lightning as the primary throughput mechanic for Tari. The Tari protocol has yet to deploy a test network boasting any transaction capabilities, not to mention Visa-level performance. Disclosure: The author has an investment in Tari.